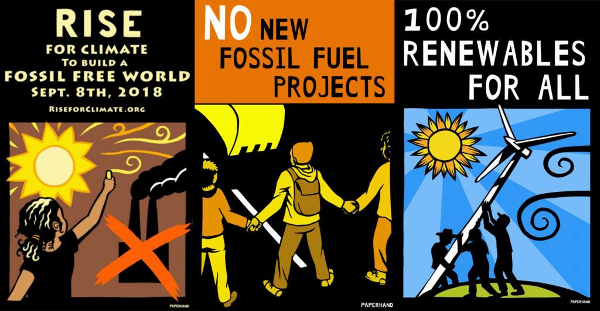 On Saturday 8 September, as the effects of climate change become ever more apparent, people across the world will be taking action to demand for a fast and fair transition to a world free from fossil fuels with 100% renewable energy for call. 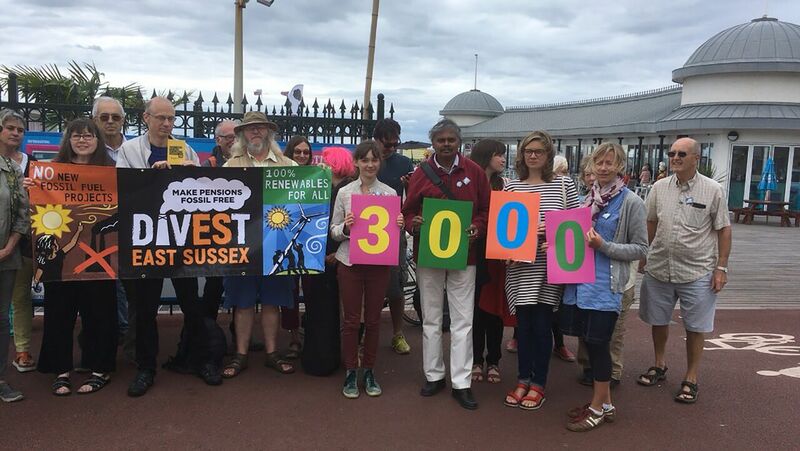 In Hastings, members of Fossil Free Hastings will be gathering for a divestment-related photo call, followed by a petition-drive for the Divest East Sussex petition. We almost have 3,000 signatures. Help us reach 5,000 and force a County Council debate @ the County Hall in Lewes. Join us! We’ll be assembling at 12 noon (Saturday 8 September) by the gates of Hastings Pier. For more info call 07596 483 272.